You may be a homeschooler that uses unit studies all the time, or you may be considering doing one for the first time. Regardless of how you incorporate a unit study into your curriculum, one of the benefits of doing one is that all the academic subjects are incorporated into the learning process in a practical, creative and fun way! The two homeschool winter units highlighted in this article are winter sports and the coldest place to live on Earth. Make sure to read about both of them, to see which unit you like best, or better yet, try them both! Winter sports are generally sports played in the winter season on snow or ice. The most popular winter sports are ice skating, ice hockey, skiing, snowmobiling, ice fishing and sledding events such as luge, skeleton, bobsleigh, and snowboarding. Two good websites are listed below for researching these sports. If you would like to do a homeschool winter unit on these sports, the following ideas will be a guide to help you incorporate the academic subjects into the learning process. History: Research the background of one sport. Include the country where it originated, who was the inventor of the sport, and how the sport has developed since its origination. A student could present the information researched in a written paper, a power point or oral presentation, a skit, or out-loud narration of the information. Geography: Have your child put push pins into a wall-mounted world map where the winter sports take place. Science: Research the weather conditions for outdoor olympic events. Find out what temperature it takes to make snow, or freeze water into ice. Do a science experiment to find out how to tell how long it takes to freeze water into ice. Measure different amounts of water into plastic cups. Place the cups outdoors if the temperature is below freezing; otherwise, monitor them in a freezer. Graph how long it takes the different water levels to freeze by checking the cups every hour. Math: Graph the data above from the science experiment. Do another graph to see how long it takes to have each cup of ice melt. Language: Check out books on winter sports or atheletes that participate in the Winter Olympic Games. 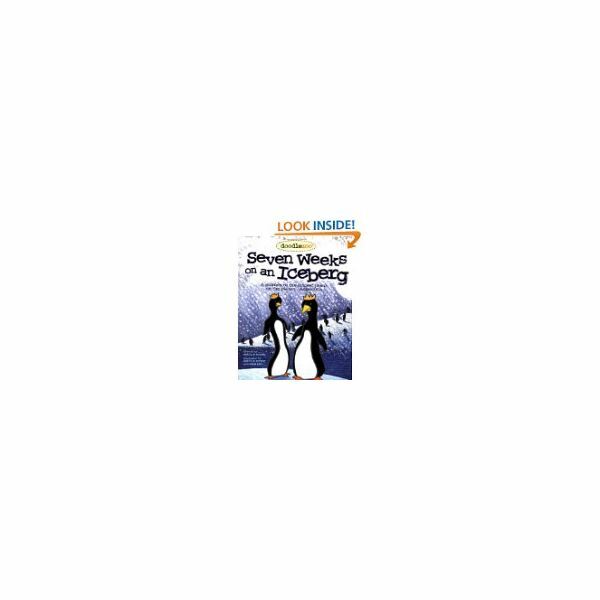 For research and general information a book like Speed Skating-Winter Olympic Sports by Joseph Gustaitis (available at www.amazon.com) would be a good choice. This type of book is also available for ice-hockey, curling and other winter olympic sports at Amazon. 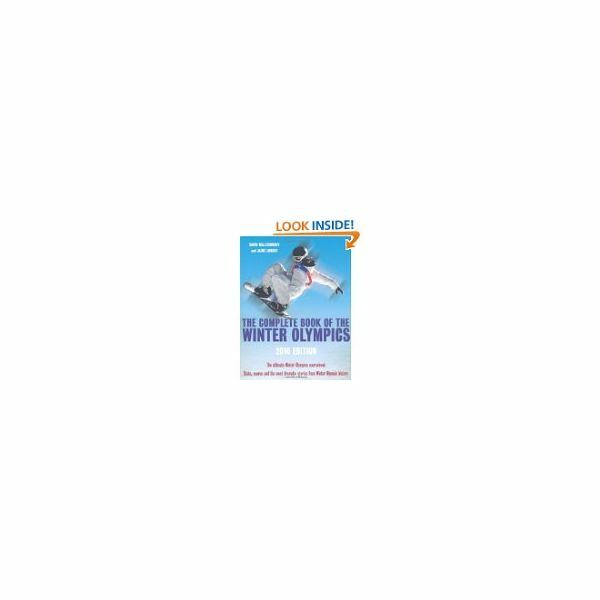 Another title for researching information on winter sports would be The Complete Book of the Winter Olympics: 2012 Edition by David Wallechinsky and Jaime Loucky. 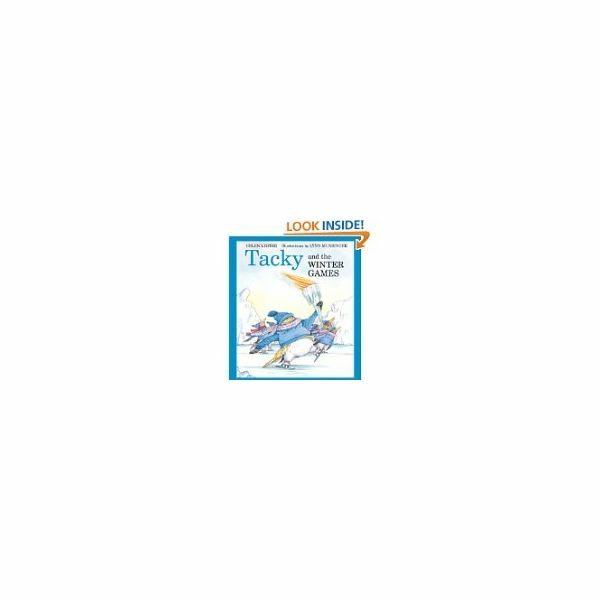 For young children Tacky And The Winter Games by Helen Lester and Lynn Munsinger is a book to consider. A good athlete biography would be On The Ice With Tara Lapkinski by Matt Christopher and Glenn Stout. Physical Education: This unit study is ideal for physical education activities because of the nature of the topic. You could set up pretend, small scale ski slopes indoors with blankets and pillows and time your child on the obstacle course. For another indoor version of an outdoor sport, you could use aluminum foil to create an ice pond. Use a magnetic pole, with cardboard fish with paper clips attached, to pretend to ice fish. Another idea is to try ice skating at an indoor arena, or outdoors on a frozen pond. Get tickets to watch an area ice hockey team play for another fun way to enhance this unit study. Music: Learn or listen to past Winter Olympic theme songs. Have your child create his/her own theme song for a winter sport. Crafts: If you go to www.coloring.ws/sports.htm you will find seventeen coloring pages for winter sports. Other ideas include making a ski slope out of paper mache, or being creative and letting your child design a snowmobile out of a large box. Websites for Research: www.olympic.org, www.wintersports.org, or www.coloring.ws/sports.htm. What do Yukon, Canada, Yakutska, Siberia, and Oymyakon, Russia, all have in common? They all make the list of coldest places to live on Earth! If you are looking for a unique homeschool winter unit, read on for ideas on how to incorporate all the academic subjects while learning about the coldest habitable places on Earth. History: Have your child research where the coldest places on Earth are. Find out if the coldest places on Earth are actually habitable. For example, Antarctica is only habitable for short periods of time for scientists to study. Have your child pick one location to study in detail. Find out about the population, jobs in the area, wildlife, economic conditions, schools, and general ways of daily life. Your child could present the information in a written or oral report, or through a poster board of information. Geography: Map the coldest places on Earth by putting push pins on a world map. See if they have any similarities in geographical location. Science: Research animal habitats in cold weather, star gazing in winter, or how plants stay alive in the winter while covered with ice and snow. There are many great articles on Bright Hub Education that offer science experiments about winter, trees in winter, and star gazing. A few are linked in this paragraph, indicated by the words in color. Math: Graph the average temperature where you live. Every day for a week, chart your high and low temperatures. Then, look up on www.weather.com or other weather-indicating websites the weather in some of the coldest places on Earth. See how the different locations compare by doing a comparision chart. Language: There are many great books available on this topic. Spend some time reading books with your child. Here are some titles to check out. Images are courtesy of www.amazon.com. 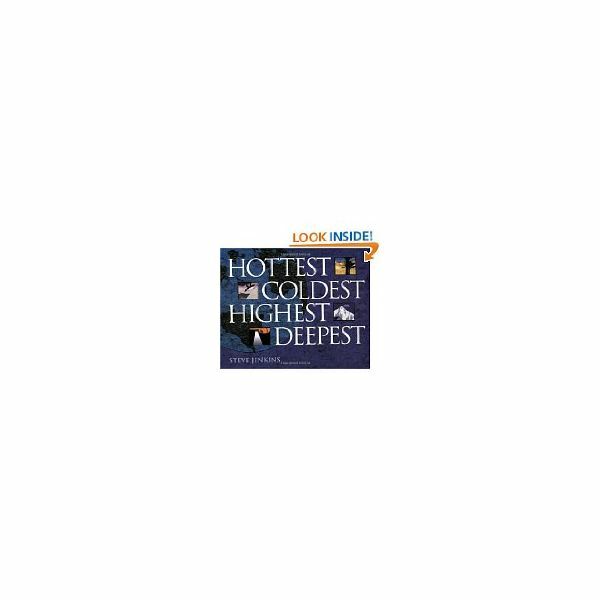 Hottest, Coldest, Highest, Deepest by Steve Jenkins. This is a colorful, photographic journey through extremes places on the Earth. 32 pages for the preschool level. Seven Weeks On An Iceberg: A Journey To The Coldest Place On The Planet by Ken Potter. This is 48 page book for 4-8 year olds, although from the reviews I read on Amazon, it also seems appropriate for children older than 8 as well. The book is about Antarctica and lists 17 species of penguins, their nesting and feeding habits, and much more. Clueless In Alaska: Know More! by Jen Funk Weber and Mike Weber. 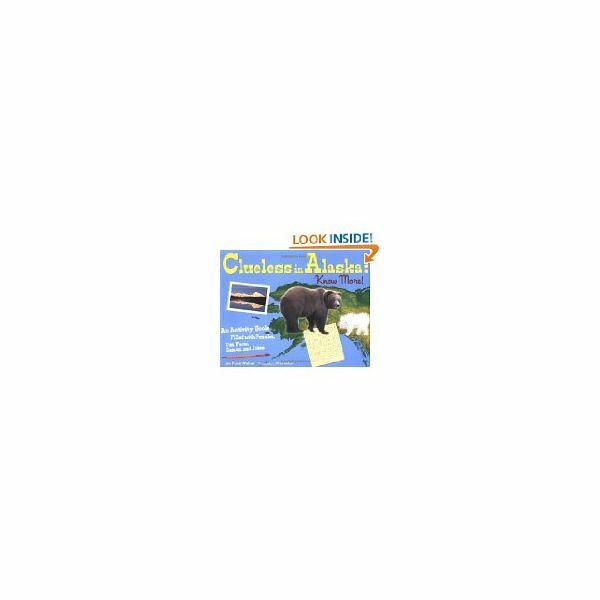 This book's subtitle is "an activity book filled with puzzles, fun facts, games and jokes." It is a 48 page book for ages 9-12. 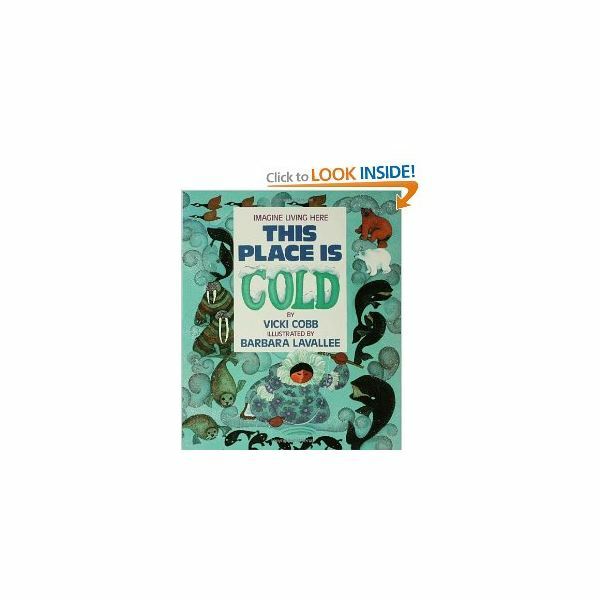 This Place Is Cold (Imagine Living Here) by Vicki Cobb and Barbara Lavallee. This 32 page book is for 9-12 year olds and it's about life in Alaska. According to reviews on Amazon it is a book with great explanations of what life is like living in a cold place. Physical Education: Homeschool winter units are a great was to have fun while learning. The physical education ideas will get your child's muscles moving. Incorporate ideas from the winter sports unit, above, such as pretend ice fishing, or setting up an indoor ski slope. Music: Have your child make up a song about what it's like to live in the location he/she researched. Websites for Research: www.mentalfloss.com/blogs/archives/1440, https://scienceray.com/earth-sciences/physical-geography/coldest-cities-on-earth/, www.history.com/shows/ice-road-truckers/articles/the-coldest-places-on-earth.